Hello sweeties. If you know me I'm sure you figured out that I can't not choose a negative topic if I'm given a choice. I feel like "the worsts" list are just as much fun as "the bests" lists. 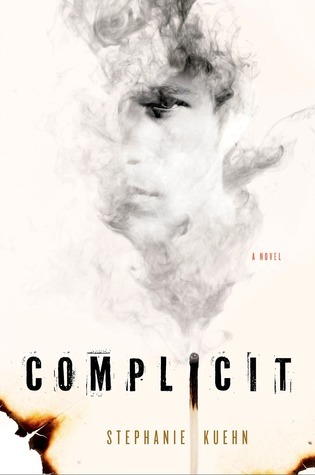 For today, I picked the Ten Worst Boyfriends in Contemporary Novels. Can't wait to share with you which boys I don't find worthy enough for their girlfriend. I was literally dying to show you with quotes what I hate in these guys but unfortunately I don't really have time right now. I should be practicing for my huge maths test right now as it is. Also, don't take my dislike for these characters personally. Feel, but never ever love. 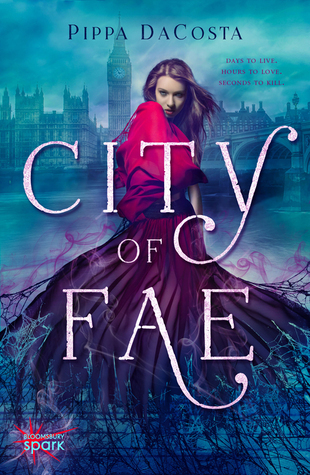 From the moment Alina touches London's hottest fae superstar, breaking one of the laws founded to protect all of her kind, her fate – and the fae – close in. This New Adult urban fantasy is packed with action and suspense and will have you yearning for more forbidden fae romance. The image was taken from Google. Hello lovelies. 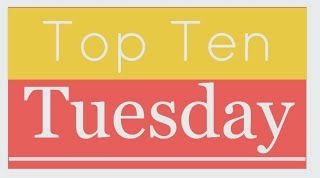 Today's top ten tuesday topic is ten authors who I really want to meet. Sounds like a fun topic, no? Fun as in something that will cause me physical pain because I can't just reduce my list to 10. That's crazy, right? RIGHT? Now I'll have to be strong and fierce to make this list of 10 authors. So hard. "You can be brave and still be feminine. You can lead and still love flowers. Most importantly, you can be queen and still be a bride." “There are some dreams you can't wake up from. I know that technically The Selection series are not a trilogy anymore but I feel like the next books will be completely different, like a spin-off, and it is easier to talk about these three books as an individual trilogy. 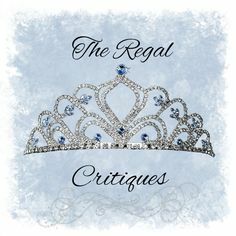 This review, unlike my other Series Summaries posts, does NOT contain spoilers. Or rather you have to highlight them to be able to view them. 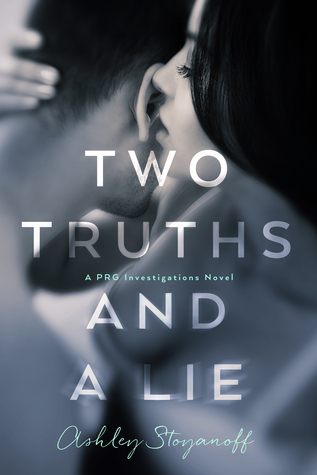 My main reason for writing this review is that I wanted to share with you what I liked in this series, and the few things I didn't. 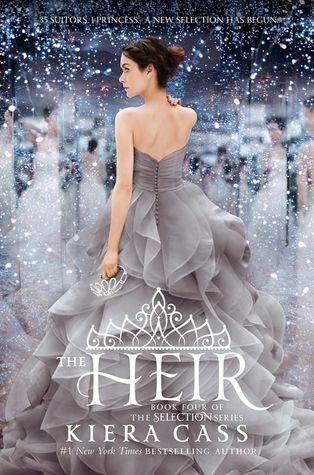 Also, I wanted to summarize the books before The Heir comes out on the 5th of May (TOMORROW). Hope you'll enjoy my post. Hello sweeties! As it turns out I'm absolutely terrible in keeping up with challenges. I don't even know why I'm surprised, I mean I'm the most disorganized person I know. After four months I decided it's time to at least try to at least summarize where I'm at the five challenges I'm in. 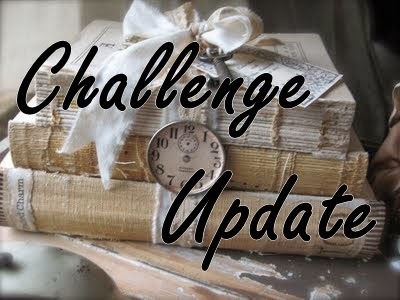 The 2015 Reading Challenges page might be is constantly being updated. Click on the titles for Goodreads review. Hello sweeties. It's the first day of the new month, which means a new release calendar post on Reading Is Dreaming With Open Eyes. 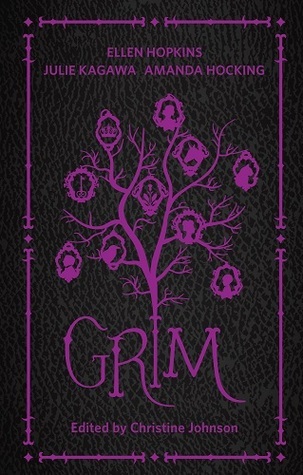 I hope you're as excited as I am to see all the lovely books that are going to be released in May. 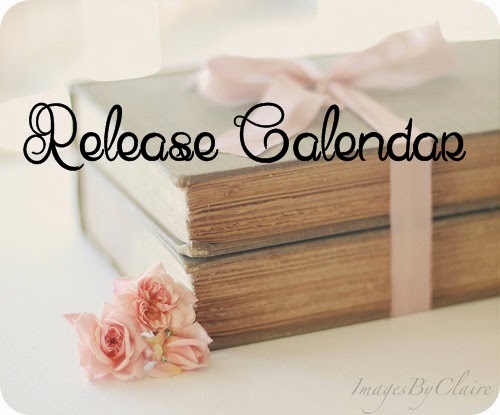 This month I'm eagerly waiting for 20 books, do share with me your most awaited releases in the comments if I forgot them from my list.